WELCOME HOME! 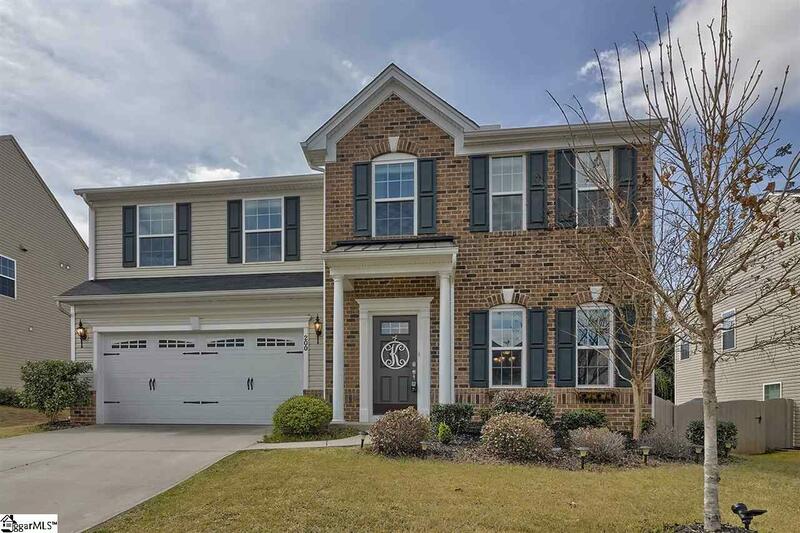 200 Wateree Way is exactly the home youve been waiting for! This stunning four bedroom, two and a half bathroom home boasts over 2800 square feet on a beautiful .20 acre lot with a fenced in back yard! Nestled away in the back of this stunning gated subdivision youll get to drive by the awesome club house, pool, and LAZY RIVER! Feeling safe has never been easier! Gated community and the home has an OWNED security system so don't worry about those annoying monthly lease fees! Good luck keeping both hands on the wheel in this subdivision! Youll be to busy waving back to all the friendly neighbors. 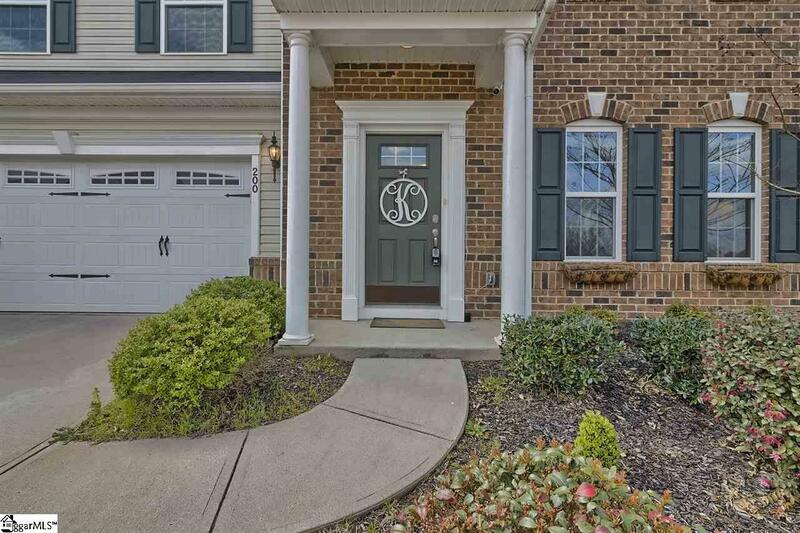 Pull on up to your new home and take notice of the meticulously maintained yard and stunning brick veneer! Get ready to fall in love! Walk on up to your front door and go on in. 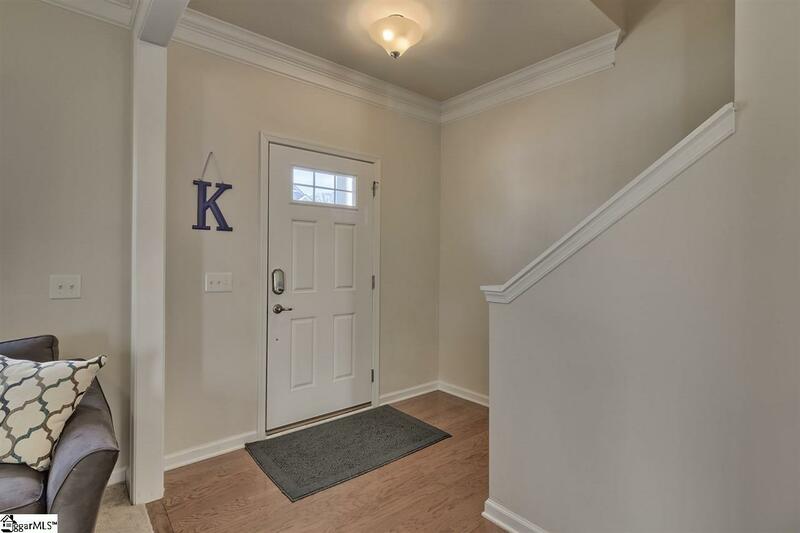 The beautiful hardwood floors and NEW carpet are just going to jump out at you! Immediately to your right is your new formal living room (or toy room like it turned into at my house). Continue on into your new formal dining room. Conveniently located next to your formal living room, this space is perfect for those holiday get togethers or special dinners. Thanksgiving is officially at your place now! Continuing on, on your left youll find the perfect drop zone for the backpacks and shoes. Have to keep those new carpets clean! Lets go see the kitchen! This spacious kitchen boasts stainless steel appliances, beautiful granite countertops, and an amazing tile floor. Overlooking the living room, this kitchen is ideal for entertaining, staying involved with your guests, or not missing a play on the big game. The large living room features a beautiful gas log fireplace and tons of natural light. This living room is also pre-wired for surround sound but don't worry about the wires! Its already setup to be hidden in that awesome closet! Did I mention that the ceilings down stairs are all nine foot ceilings!? Combine that with the natural light pouring in through those thermal windows, it gives you that open airy feeling youve been looking for! Time to go pick out bedrooms! Go on up stairs where youll find all four bedrooms. First take a look at that loft. What a perfect space for a teen hang out space, movie night area, or a poker table (Guys we can wish right?!). Lets go take a look at this master bedroom. This spacious master retreat has two large closets and full master bathroom. This master bathroom is exactly what you deserve after a long day at work. With gorgeous tile, the separate shower and garden tub give you that spa feel! The other three bedrooms upstairs are all HUGE and share a full bathroom also located upstairs. For your convience, and to keep you sane, the walk in laundry room is also upstairs! Now, if you arent in love yet go on back downstairs and to the back yard. This backyard is already fenced in and gives you plenty of space to throw the football, set up a playground, or entertaining. Morning coffee just got a little easier. Yall this one really does just have it all! 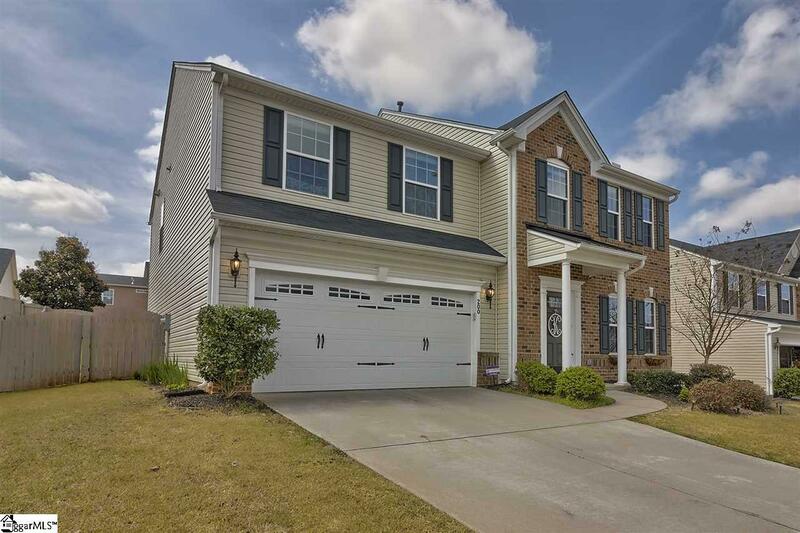 Welcome home to 200 Wateree Way! Listing provided courtesy of Brandon Napolitano of Keller Williams Drive.